I paired my bluetooth to my phone. Then I pair it also to my computer. I turned on my headphone. I wonder where it will pair too? To my computer or to my headphone? 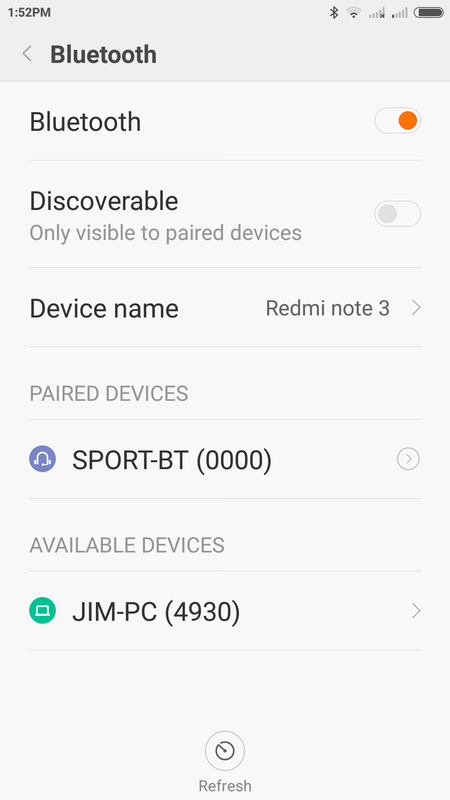 In any case both my computer and my smartphone say that the bluetooth is paired. So it's paired. However, no sound would show up on my headphone. Usually I turned on my headphone and I will be listening to my smartphone sound right away. Now it isn't. Can Bluetooth device connect to several devices at once? Is that where the confusion is? Yes, but you can play sound from only one of the connected devices at a point in time, not both. For example, my SBH80 headphone from Sony supports connecting two or three devices to it. But there's a catch. You could only listen to sound coming from the device that connected to the headphone first. In other cases, none will play through the headphone. Some headphones are kinda designed to play sound in a first-come-first-serve approach. Others get confused, and don't play anything at all. To get your music playing, ensure only one device is connected to the headset. This is happening because your computer probably connected to headphone first. Disconnect PC and sound should resume automatically. If it doesn't automatically, re-pair (not take to the repair shop!) the headphone with the phone. Not the answer you're looking for? Browse other questions tagged bluetooth-pairing or ask your own question. 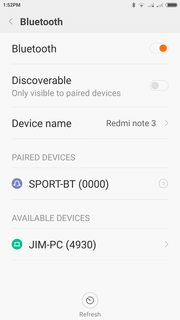 Why are bluetooth devices shown as paired, even though they are not even available?